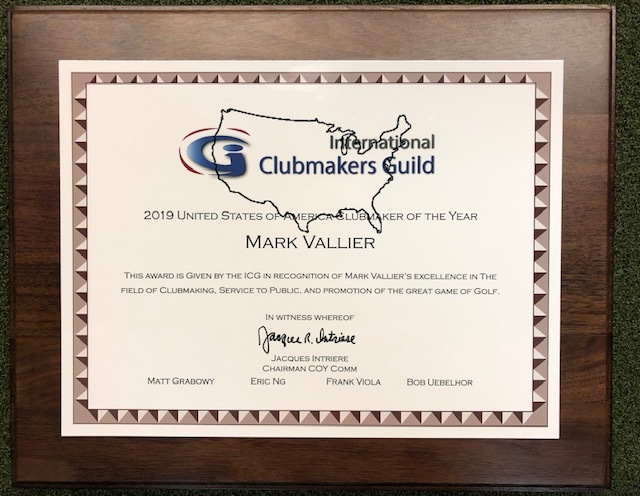 Mark Vallier was recently named the 2019 United States of America Clubmaker of the Year by the International Clubmakers Guild. 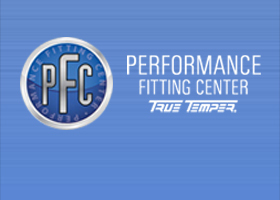 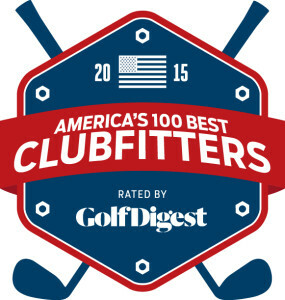 This award and recognition further exemplifies our position as the premier Club Fitter in not only South Texas and San Antonio, but across the nation. 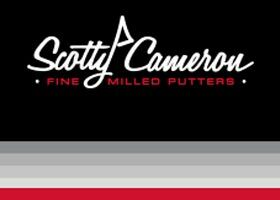 We are now an authorized Titliest retailer. 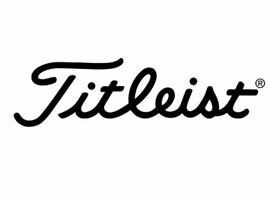 Come see all of the outstanding products from Titliest. 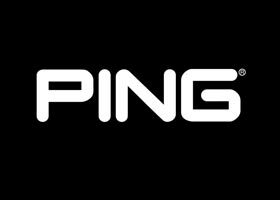 We are now an authorized Ping retailer. 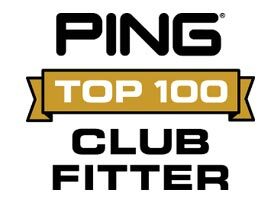 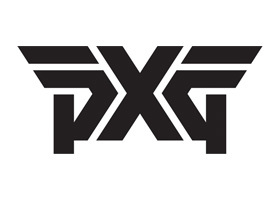 Come see all of the outstanding products from Ping. 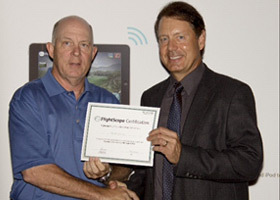 Our Mark Vallier became Flightscope certified at the 2nd Annual National Flightscope Convention at the Grand Cypress Resort in Orlando, FL. 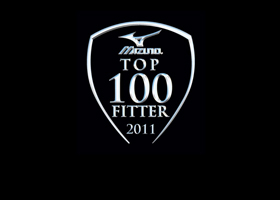 Thanks to our loyal customers, we have been named a Top 100 Fitter for 2011 by Mizuno. 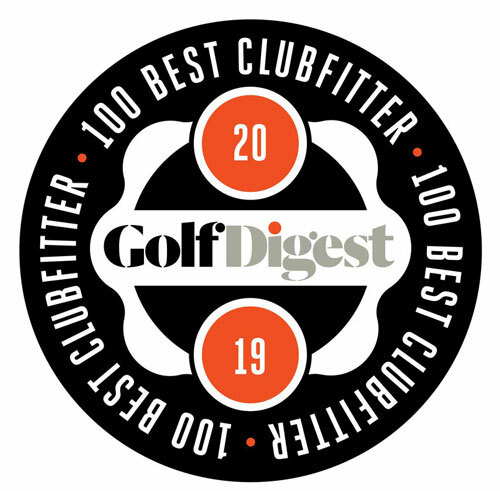 We are humbled and honored to receive this recognition and we know that we would not have received it without the loyal support of you, our customers. 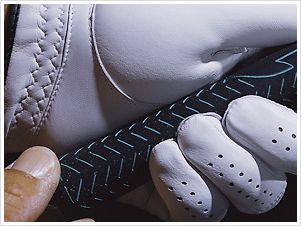 For more information on Mizuno, visit www.mizunousa.com. 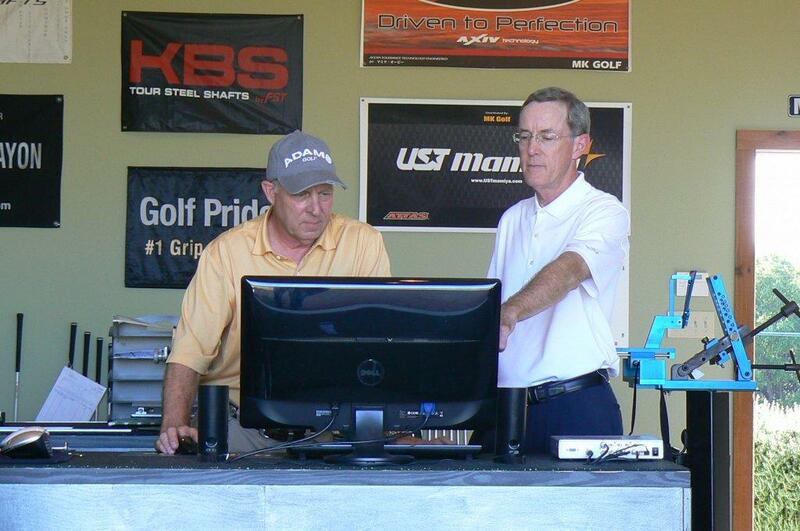 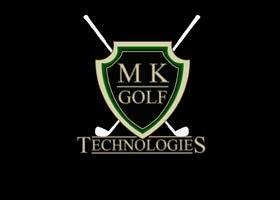 Don't forget to catch MK Golf Tech on Ticket 760's The Golf Show, Saturday mornings from 8-9am.